Patients suffering from sleep disorders often feel sleepy and tired during the day, resulting in daytime fatigue, lack of energy, passion and excitement in their life. Recent research has shown that some of the sleep disorders have an impact on Hypertension (high blood pressure), Diabetes, Obesity, Heart disease and Stroke During the past several years, our patients have discovered how effective treatment of sleep disorders can lead to new energy, passion and excitement in their lives. A patient- centered 9 bed free-standing sleep diagnostic and treatment center using state of the art equipment, experienced board certified sleep specialists and registered sleep technologists. Malvern Sleep Clinic consists of multi-disciplinary medical team providing the diagnosis, treatment and clinical consultations for sleep disorders. 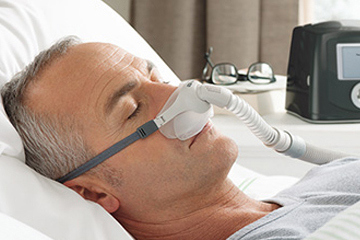 We offer comprehensive diagnosis and treatment services for all sleep disorders, with an expert understanding of sleep apnea (a potentially fatal disorder). 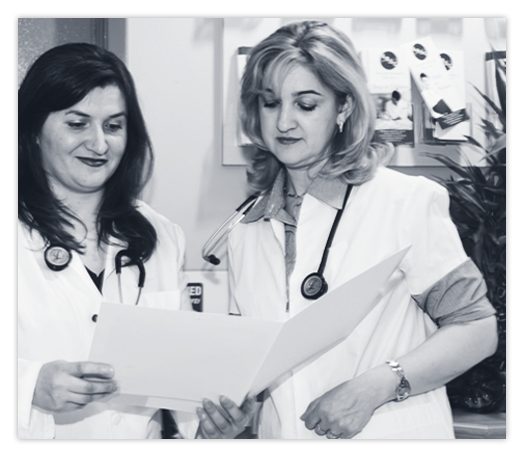 We are committed to provide excellent Sleep Medicine services in a very professional and home-like environment. Our clinic is a patient – centered, 9 bed free-standing sleep diagnostic and treatment center using state of the art equipment. Our physicians are highly skilled and widely experienced in the field of sleep medicine. Do you snore at night and have lack of energy? Do you find yourself nodding off while reading in front of the television, or even behind the wheel of your vehicle? If so, you may have sleep apnea. We are IHF accredited sleep lab for adults and children over the age 4 to 12 years. And to have “Better Sleep, Better Health, Better Quality of Life”. Provide exceptional service with integrity. Foster innovation and resource development. Promote aa unified team of health care professionals. Attract the highest qualified medical and support staff. Maintain ethical balance of corporate and individual visions. To be independently recognized as the most sought after provider of coordinated healthcare by patients, physicians, employees, hospitals and carriers.